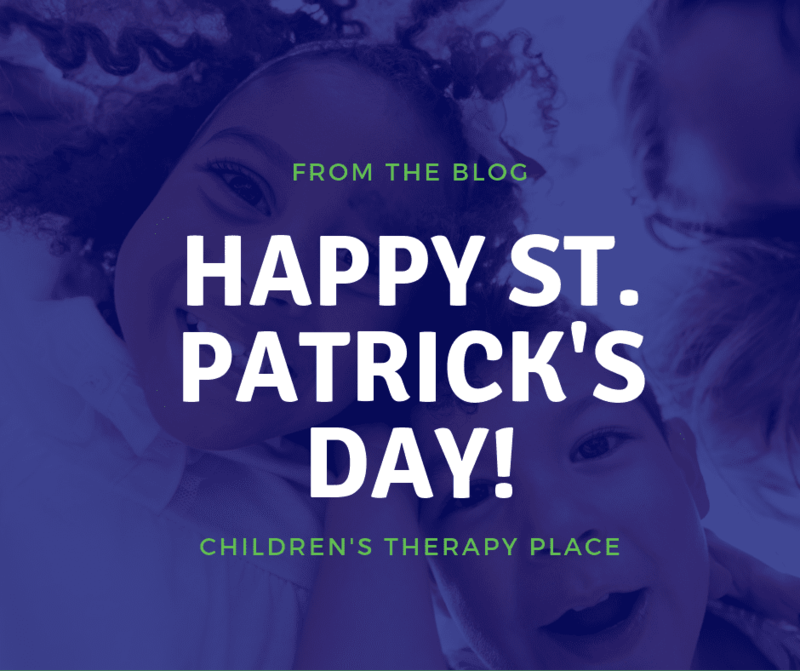 Let your target speech sounds help you find your way to the pot of gold! 1. 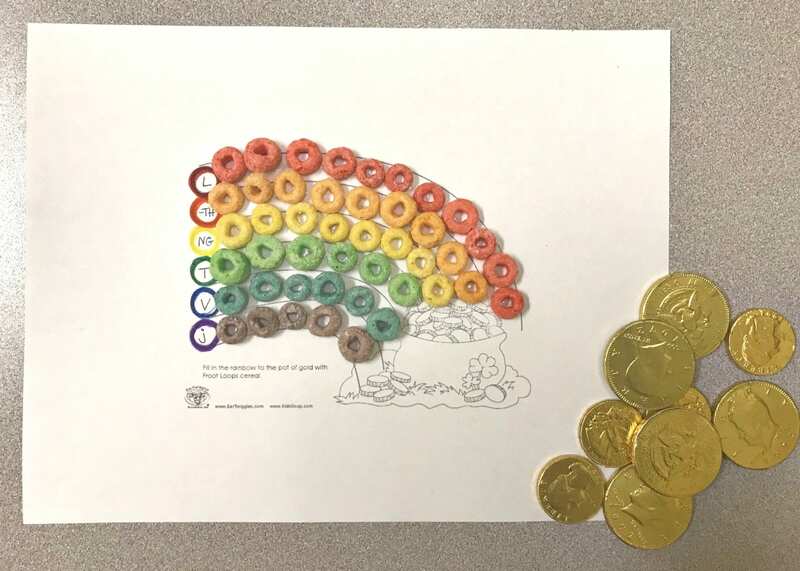 Print out a free coloring page of a pot of gold at the end of a rainbow… or you or your child can draw one! 2. Write a target speech sound at the beginning of each color arch of the rainbow. Be sure the sound is the same color as it’s arch! 3. 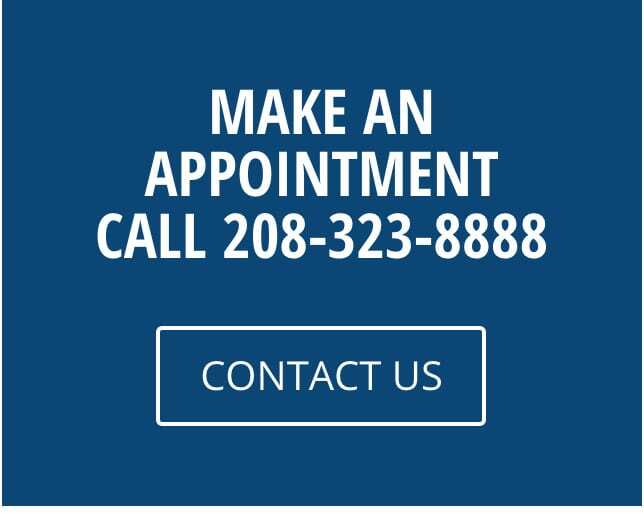 Each time your child practices a speech sound, he/she gets to glue a Fruit Loop of the same color onto that sound’s arch! 4. 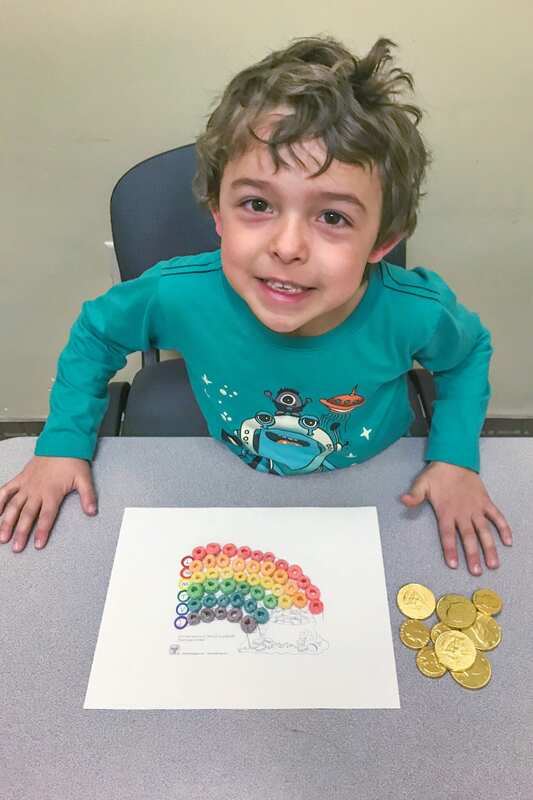 When all the colors of the rainbow reaches the pot of gold, your child gets a gold surprise! ***In this example we used gold chocolate coins.